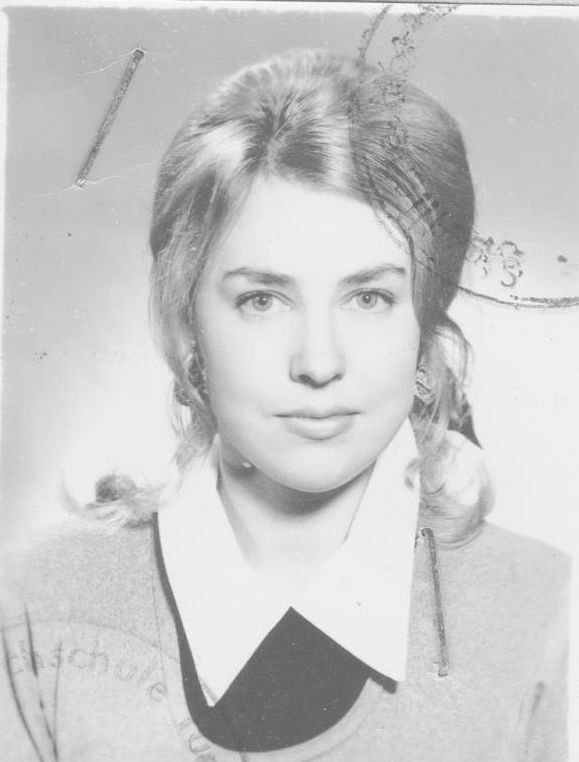 Margaret had been in the Melbourne Symphony Orchestra for two years, and wished to study further in Europe. Sir Charles Moses, Head of the ABC, was known to be in favor of advanced study for musicians, so Margaret thought there would be little problem in gaining approval, and organised a year’s leave without pay. Her preference was to study in France, for French was her major at University, and French culture had always exercised a strong appeal. But, it was Germany which provided the opportunity, with its enlightened policy of scholarships to attract people from all over the world to study there. Margaret laid aside her French literature in favor of German grammar, and applied herself diligently to the new language, with the words of Gwendolyn from Oscar Wilde’s “Importance of Being Earnest” ringing in her ears – “I know perfectly well that I look quite plain after my German lesson”. Margaret studied with Igor Ozim in Cologne and soon discovered a great love of sunshine, eucalyptus and golden beaches, as opposed to autobahns, high density living and black forests. Of course the history of the place was powerful and there were many friends of various nationalities studying there at the same time. She heard many great orchestras and musicians and advanced her playing under Ozim’s tutelage. Time passed, and Margaret’s resources dwindled as the year progressed. The German cuisine was excellent, if not quite in the style of the French, but there were days when Margaret searched the pockets, even the lining, of her Winter coat to see if there was enough left over for the sort of little treat we all like to have occasionally. Sometimes she thought how nice it was to dine out back home, and she began to look forward to this time again. Finally, the day arrived when she was to fly home. There was so much to do – the clothes, the books and the music to send off in various cases and packs, some to arrive long after she herself did. It was all very expensive, and played havoc with the final month’s budget. It was a hungry Margaret who boarded that plane, with very few marks, schillings or pfennig in her coat. She planned her return flight meals very carefully. 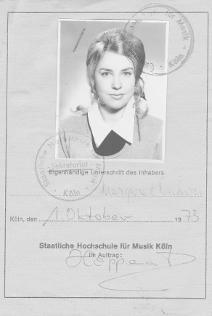 She busied herself on the flight with a music book, but after some time became distracted by hunger. The gentleman on her right seemed to be taking considerable notice of her, and her book, but now began to order his meal. She began to realize that she knew this man. Was he a politician? Was he a judge? Was he someone’s uncle? “Aren’t you a violinist?" he suddenly said. He may have deduced something from her book. He wanted to know where she had been, and what she had been doing. Margaret told him. At this, he introduced himself, and asked if he could order her dinner. Margaret happily acceded, and enjoyed the hospitality of Sir Charles Moses for the rest of the trip. What a happy coincidence!